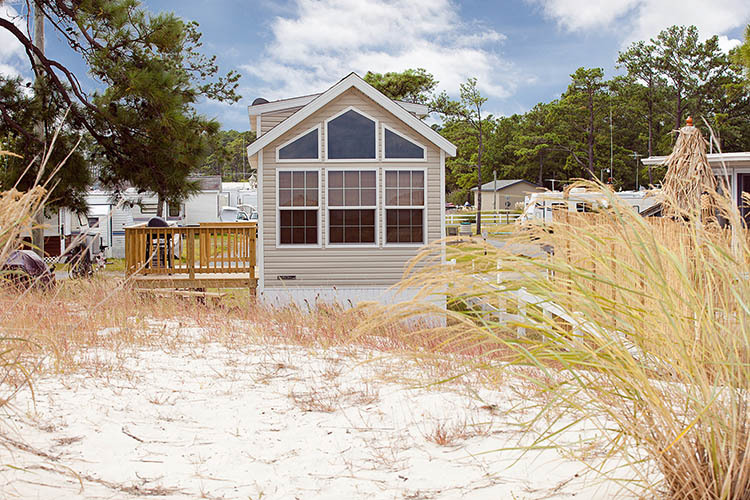 Enjoy all the Chesapeake Bay has to offer when you stay with us at New Point RV Resort. The tranquil atmosphere of the bay promises a camping experience you will remember for a lifetime. 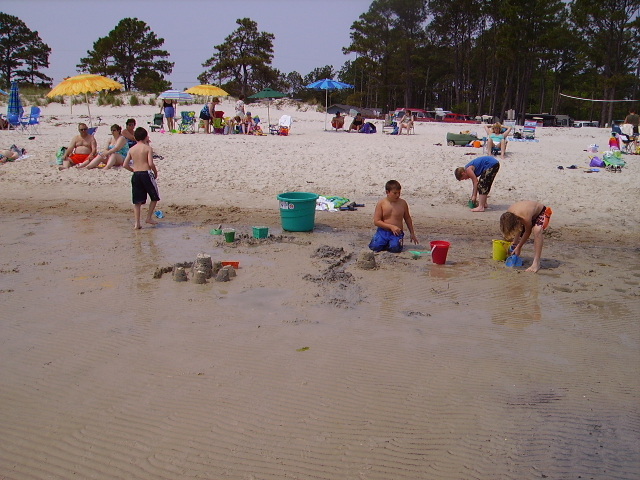 Enjoy fishing, swimming, boating, crabbing and clamming from our sandy beach directly on the Chesapeake Bay. New Point offers both RV camping sites and tent camping; all located in a picturesque Virginia location! 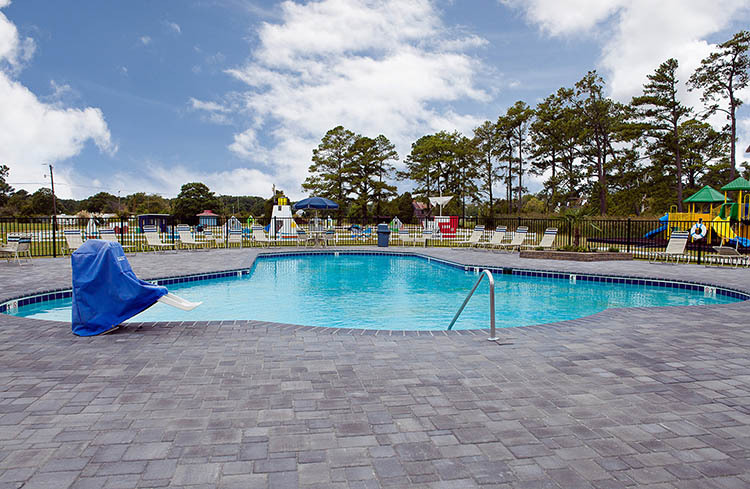 We also offer a swimming pool, boat ramp and marina, children’s playground, nature-scavenger trail, group recreation and entertainment! 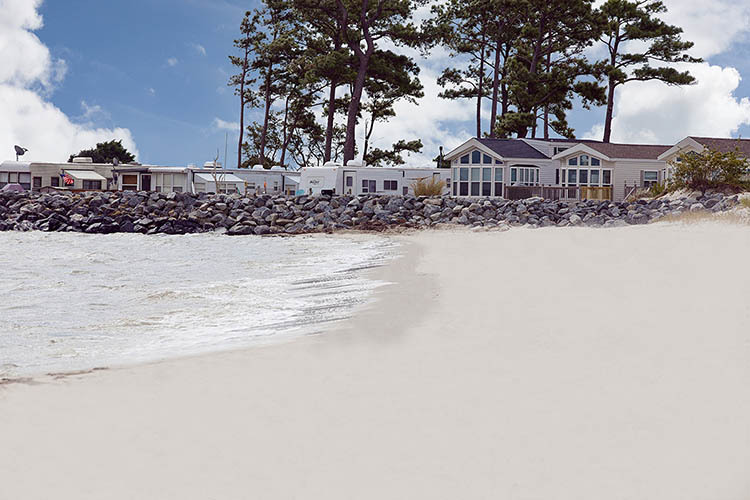 New Point RV Resort is known for having the best bay front Virginia camping sites around! 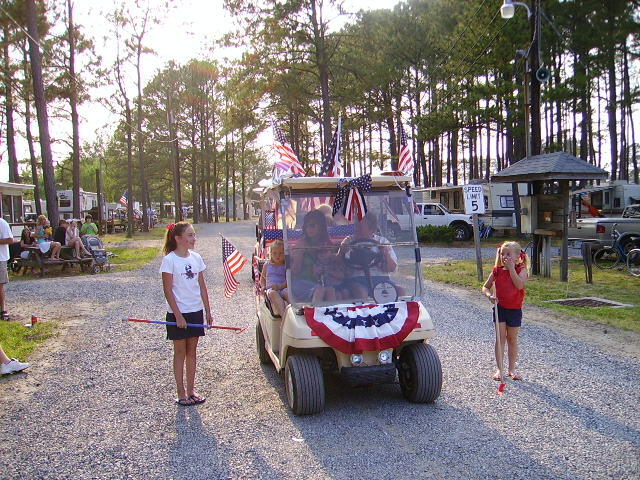 Not only does this bay front camping resort has everything you need for a fabulous vacation, but the Chesapeake Bay area is filled with sights and attractions for the whole family!